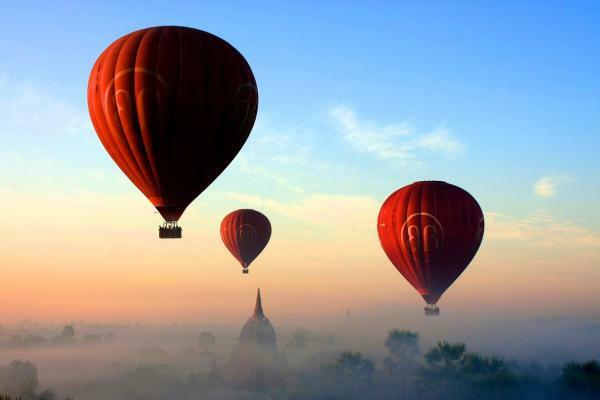 Why Travel in Myanmar with us? 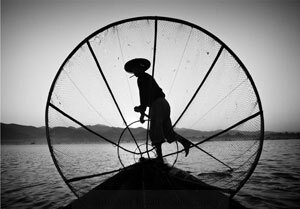 A 24-carat Boutique Travel Company in Myanmar founded by the passionate and adventurous clan of travel-addicts. Being professionals, LITS is a specialist in creating authentic travel experience with trustworthy customer service and awarded ‘Excellent Service Award’ in 2010 and 2011 consecutively in Singapore. If genuine customer service and more-than-just-a-sightseeing are what you seek, LITS is the right place to come to and we guarantee you that we provide affordable, comfortable and attractive tour packages. Our services include car rental, air ticketing, hotel bookings, travel arrangements and awesome tour packages to any part of Myanmar. Check out our Signature Boating Tour, Irrawaddy Dolphin Tour & Chin Trekking Tour. LITS also specialises in tours that offer unique escapes to travellers from their demanding daily routines. Our tours are perfect mix between nature, community & safe adventure. Some of which can be off the grid tours that allow travellers to detox digitally, physically and emotionally. I am had a great time in Bay of Bangol Resort at Ngwe Saung Beach. Thank you so much for good service, Liviing Irrawaddy. Whenever I have to travel, L.I.T.S is the first name that pops up in both my head and heart. Provides convenience, brings happiness and yes definitely creates moments unforgettable. Superb service!!! I've engaged them in several occasions - arranging last minute domestic flights, hotel reservations and travel arrangements for foreign friends visiting Myanmar. 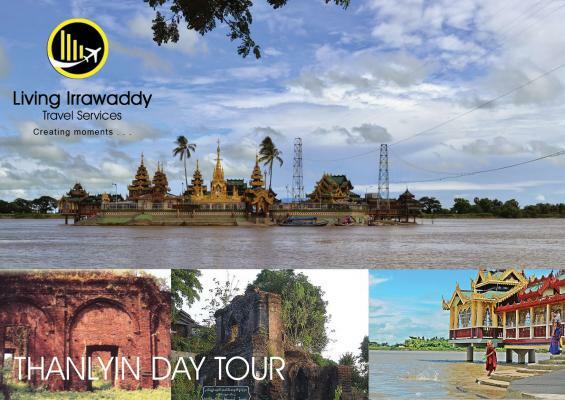 In all these cases, Living Irrawaddy has always exceeded my expectations with their friendly team, timely follow-ups, quick responses to questions and great prices. Good job! Hey, Zin, I had a great time in Yangon. Thank you for taking the time to show us Bagan as well as Yangon. Hope you have a great day & again, many thanks for your hospitality. LITS certainly offers best in class customer service with personal touches to provide memorable experiences, convenience, and assurance. I have used them on numerous occasions for both inbound and outbound travel arrangements and have been recommending my friends and colleagues to do so too. Dear Zin, All went well with the trip to Bagan. It's a wonderful place, all nice and very clean. Thank you for your support. Zin, thank you naw and your staffs are uh-mazing ! Best customer orientate service ;) I love to work with u ^ ^ Cheer! !